The rehearsals for the upcoming church concert mini tour have been going on for quite a while already, and the songs are being arranged and shaped for the special team of four. 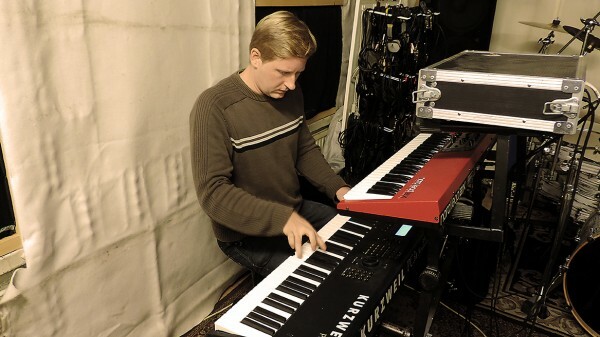 J will be accompanied by Antti Hakulinen on keyboards and Timo Niemistö on guitar. The group will be completed with a cello/bass a bit later. Some of you might already know Timo from J’s duo and band gigs. 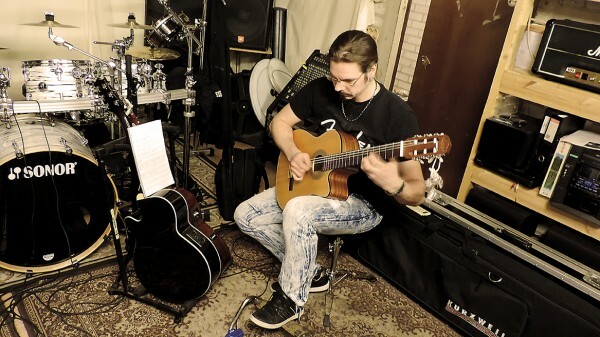 Timo and Antti also play together in a band called Anthriel, a progressive metal group. So, most of the musicians have a rock/metal backround, but when you really think about it, there’s pretty much in common with the old and grand, mostly Northern Christmas carols and the best hard rock and metal songs that can be very majestic. This one will be something special for the musicians and the audience.